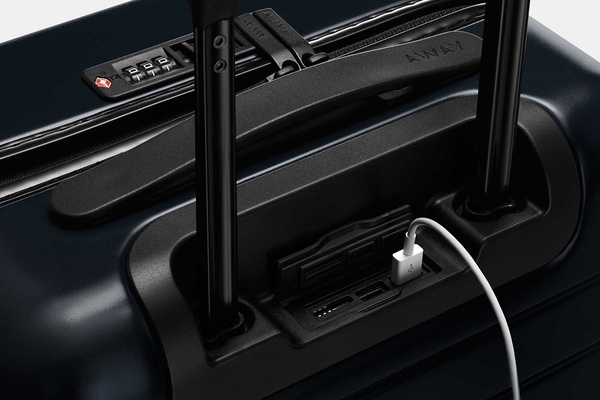 Away is a refreshing, new entrant in the luggage category that is poised to change that. 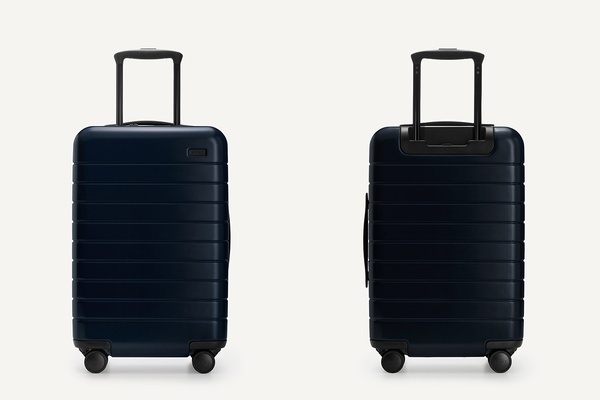 The brand has a similar ethos to Warby Parker (founders Jen Rubio and Steph Korey both worked there) and recently introduced a sleek carry-on made from top-notch materials in the same factories as those favorite luxury brands for the palatable price of $225. 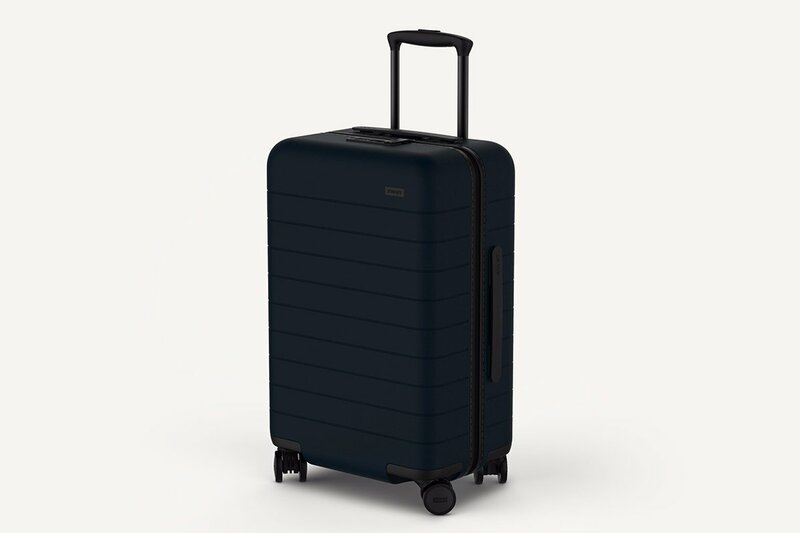 The suitcase comes in a range of colors and features a polycarbonate exterior, water-resistant zippers, and a built-in TSA-approved lock. 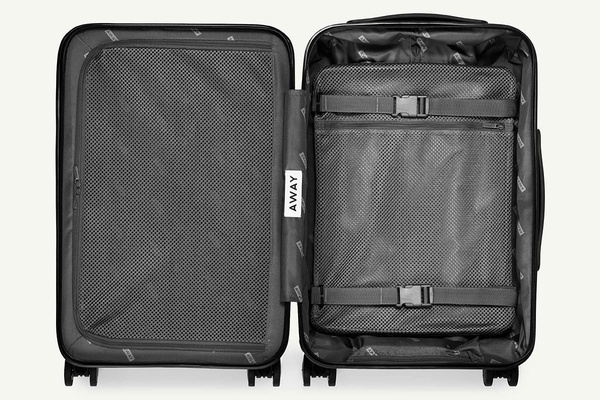 Available online at AwayTravel.com for $225.